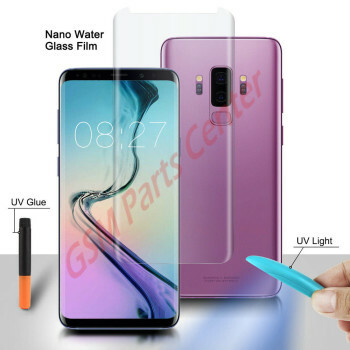 Samsung G960F Galaxy S9 Livon Crystal Glass + screen protector is specially designed for you smartphone. The screen protector offers protection against scratches and dirt without affecting the touch-operation of the smartphone. In the package: 1 x Livon Crystal Glass + 1 x Microfiber cloth 1 x Alcohol wipe Easy to apply, instructions included.